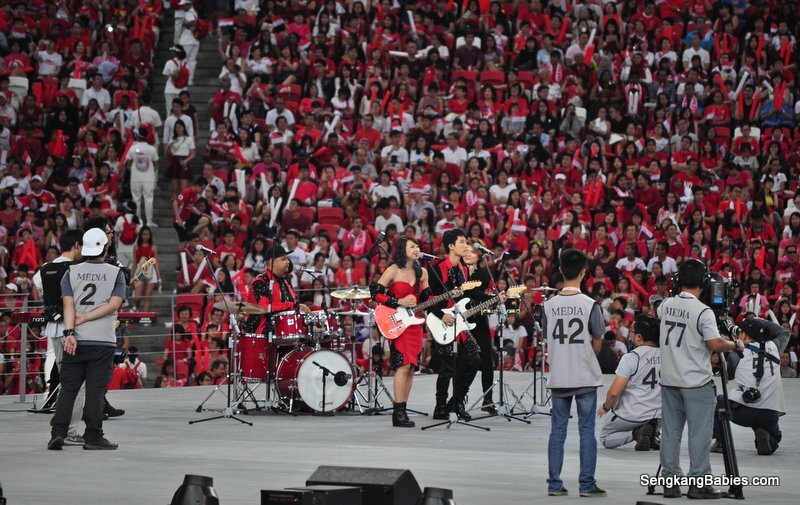 53A features vocalist Sara Wee, lead guitarist Alvin Khoo, bassist/lead vocalist Bani Hidir, drummer Helman Kamal, keyboardist Nazaruddin Mashruddin and percussionist Serena Chen. The aggregation of their professional experience and infectious personalities has resulted in a distinct 53A charm, which has made the band a hot favourite at ‘live’ music venues across the island. 53A’s original album ‘Settle the Kettle’ debuted in 2010 and received positive reviews in TODAY, The Business Times and TIME Magazine.